She got all excited and said the she wanted to make that. LOL Then asked me, "where would I put it?" I knew exactly where she need to put it! I told her she needs to replace her apron hook with it. She immediately went over to her wall and said. "Yep, you're right!" Well the other day I was over at my in-laws house after work for our weekly Family Night and she got all excited b/c she had bought the things to make it and HAD to show me. LOL I love her! She brought out the piece of wood and had my FIL measure the wall and the board. He cut it and sanded it. We had to run over to Hobby Lobby b/c she needed one more knob. We got the knobs placed and my FIL drilled the holes. He even created some extra support for a couple of the knobs so that they would stick up more for a place to hang an apron. Here is what the board looked like when all the knobs were temporairly placed before the board was painted. Cute huh!? All the knobs sit level with each other. My FIL painted it and got it mounted onto the wall and this is what it looks like now. She can now find the apron that she wants to wear without having to dig for it! 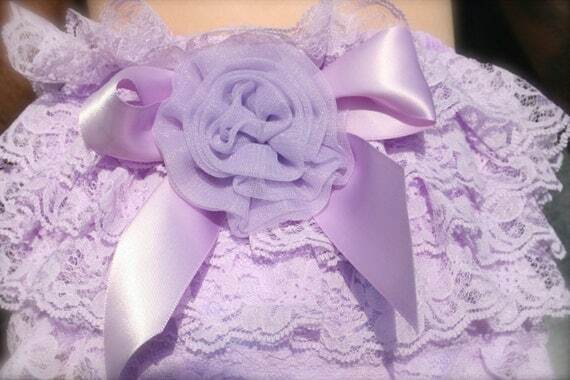 I think that I will be making one of these to hang baby girls headbands on. Okay the title may be a little dramatic but it got your attention. We are just about done wrapping up decorating the nursery. The walls are painted the curtain is up, the bedding is all pick out and the closet organized and ready for baby. Well on Monday night of this week we decided it was time to put the crib together. Well as my husband and FIL were bringing up the pieces they noticed that each piece was damaged in some way. WHAT?!!!?? It must've been damaged during shipping. I was really bummed and my husband was upset. So I called the company to let them know, because we just want to send the crib back and get our money back. It's been a week and I'm still waiting for an answer from the furniture company about what they are going to do. In the meantime I have found a new crib and a dresser that will serve as a changing table that we will be purchasing soon. We have about 4 1/2 weeks to go, we need a crib! So pictures of the finished nursery will be delayed. I'm totally bummed b/c it is looking super cute. Stay tuned for an update. Hey there my fellow readers! I'm getting close to the end of my pregnancy, only 5 more weeks to go!! Whoo Hoo!! So I thought that I would share my latest baby bump update comparison. 35 weeks! Huge difference in 5 weeks!! I thought that it would be fun to post some of my favorite baby girl items that I have found. I hope you enjoy this as much as I have looking for them. I'm loving the ruffle bum bloomers! Love this pattern. 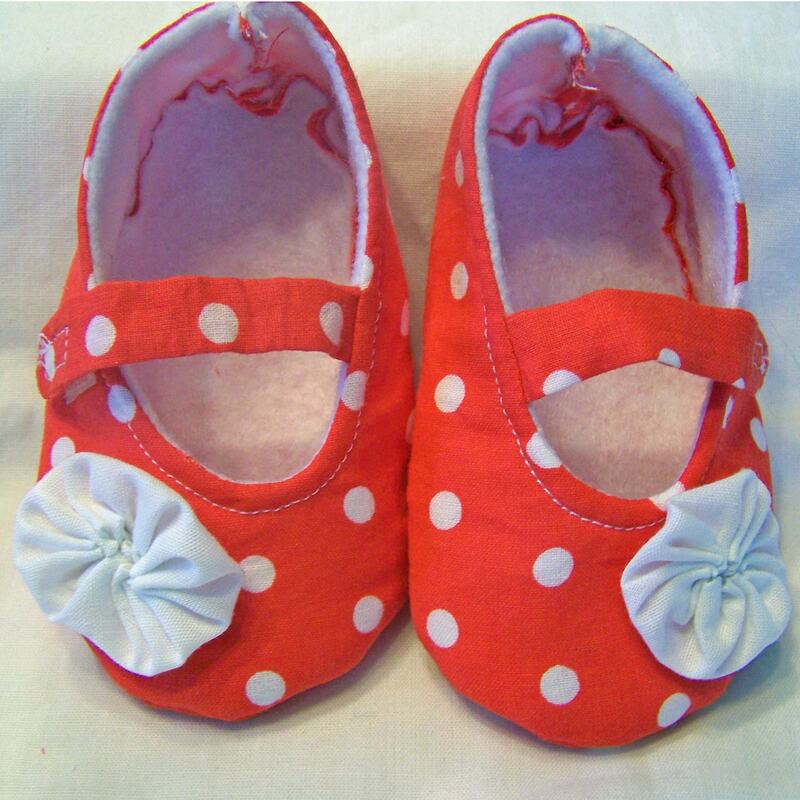 I will be making Little Missy's shoes with this pattern. 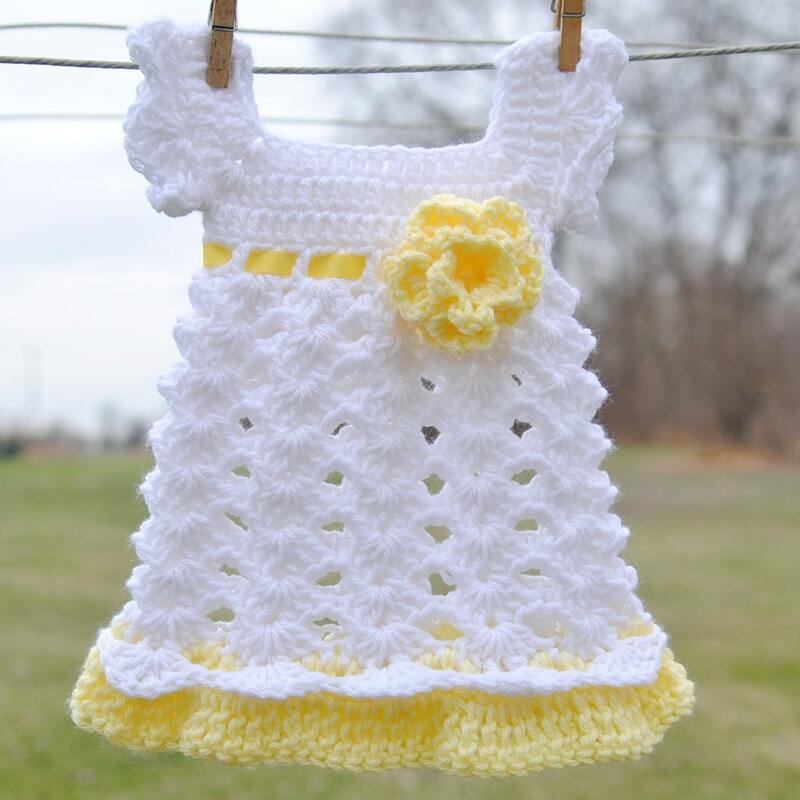 I love the style of this crochet dress. Perfect for the summertime! I can't wait to dress my little girl! !